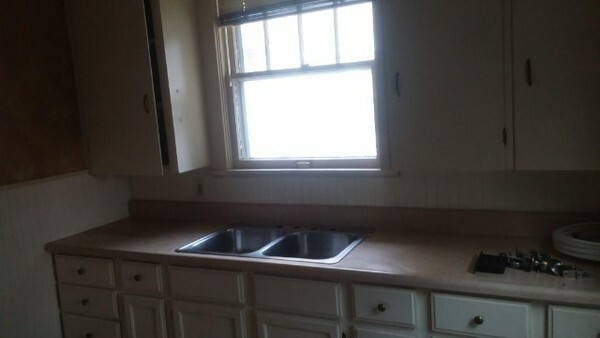 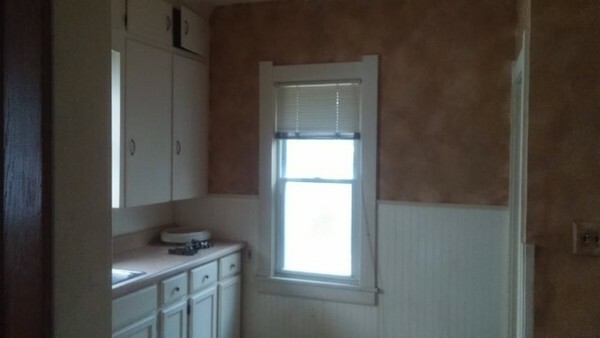 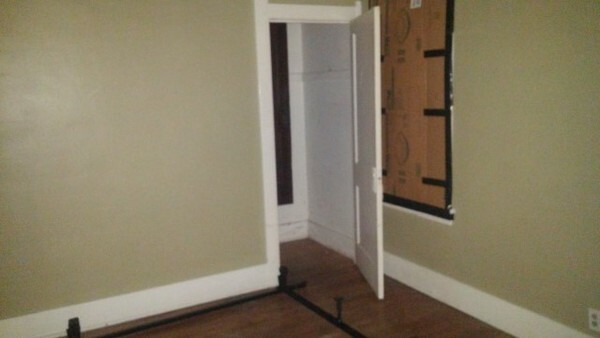 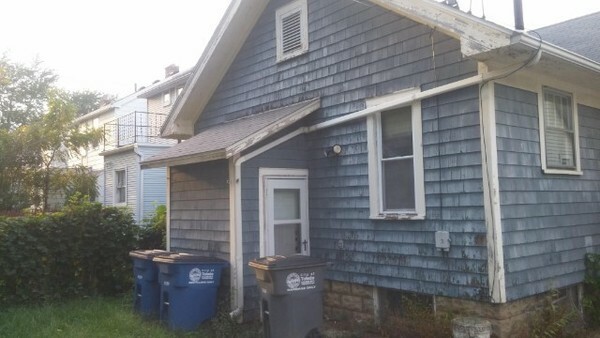 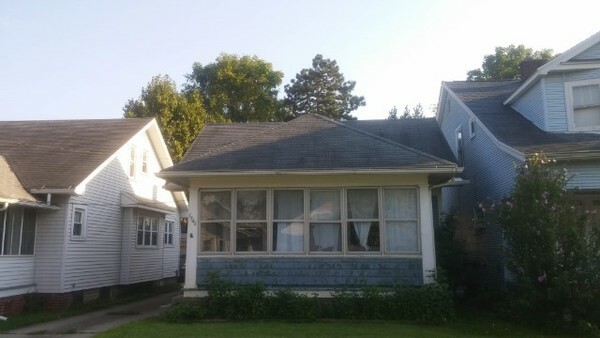 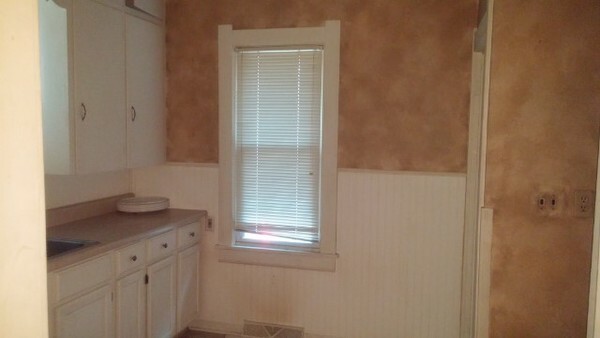 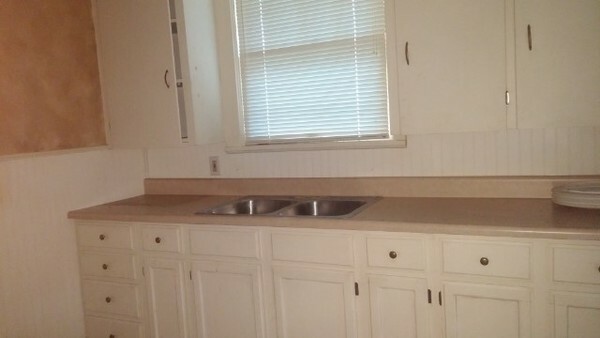 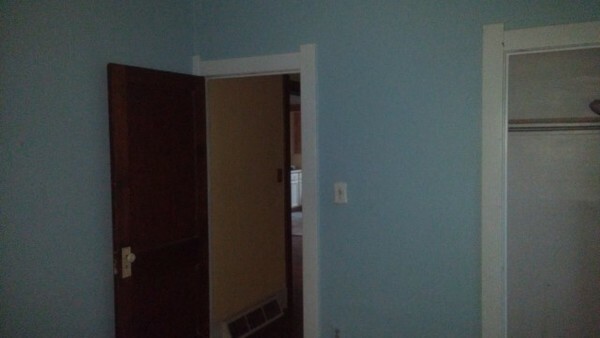 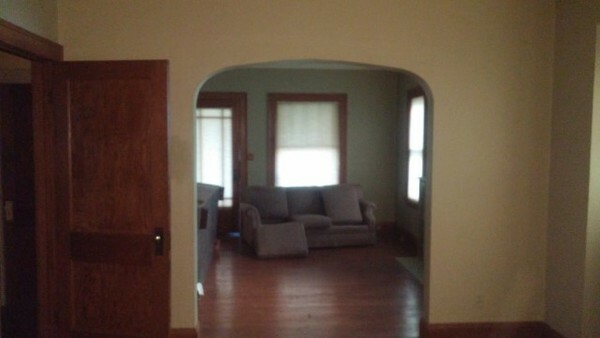 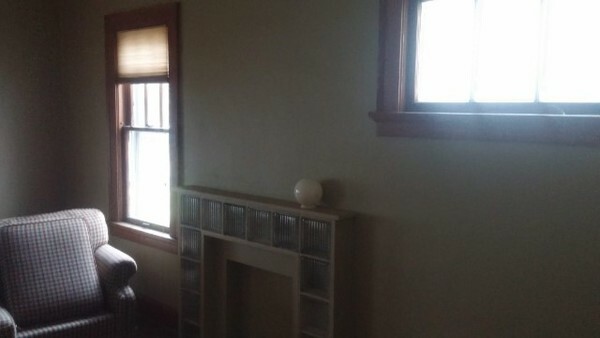 2 bed, 1 bath Toledo, OH. 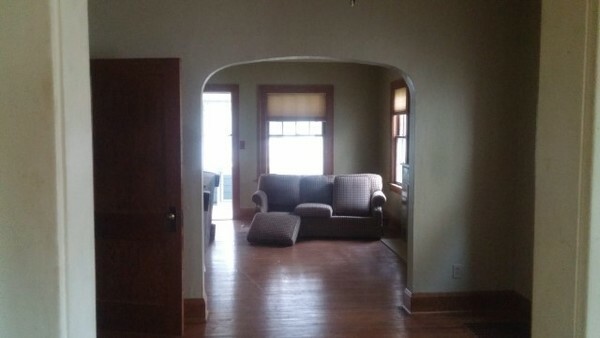 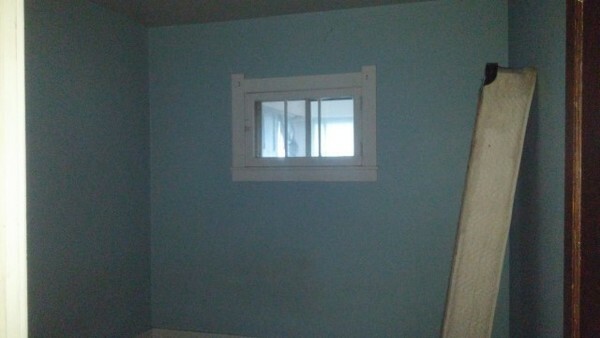 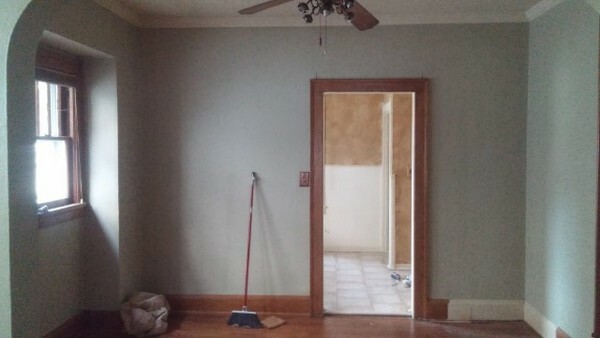 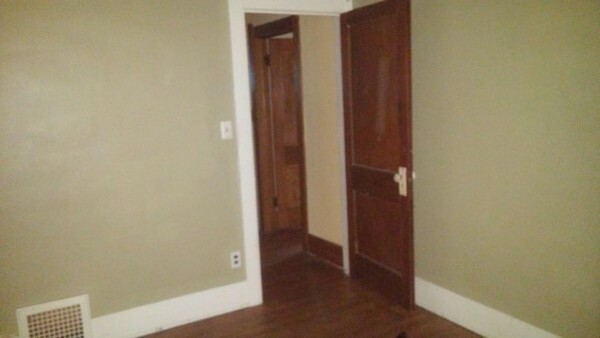 This home has a full, unfinished basement. 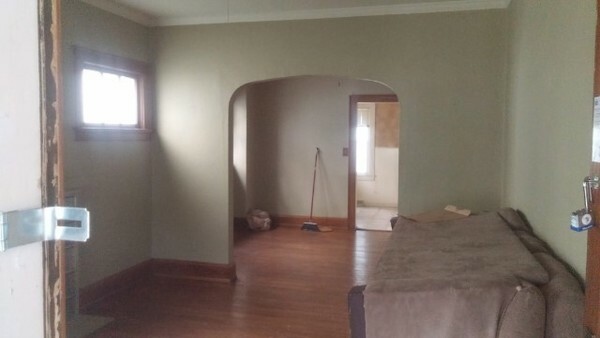 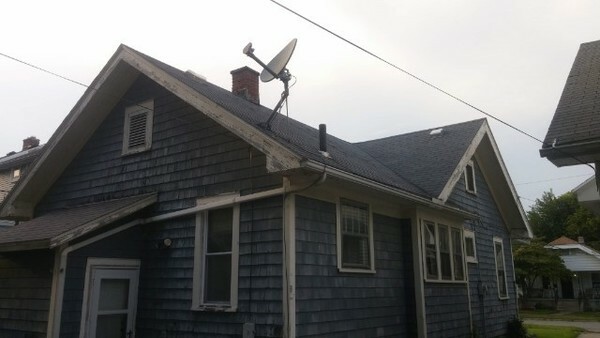 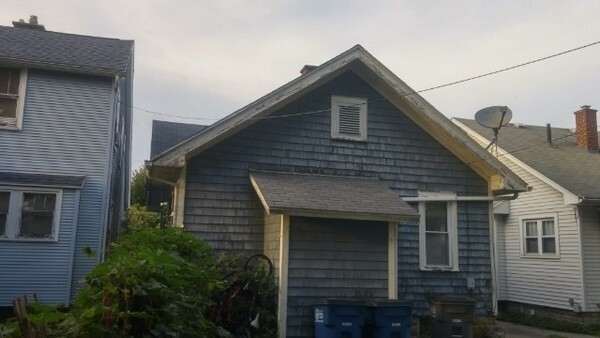 Featuring nicely sized bedrooms, hardwood flooring and good size closets.In need of updates and repairs before move in ready.